Hmm. 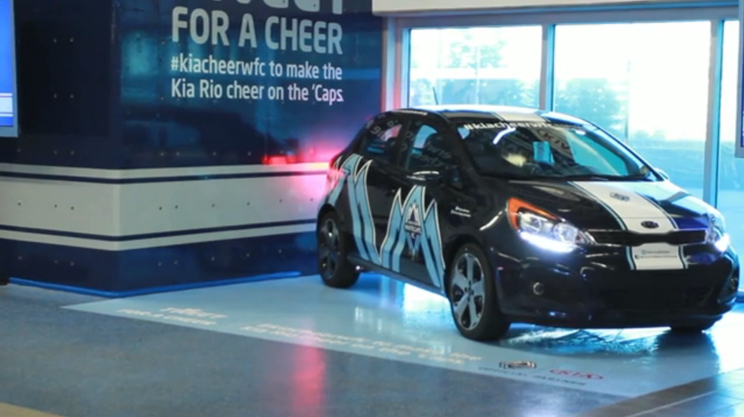 In perhaps one of the most annoying stunts ever, Innocean Worldwideand Thinkingbox outfitted a Kia Rio to go all batty honking and making weird car noises when people at a recent Vancouver Whitcapes game tweeted with the hasttag #kiacheerwcf. 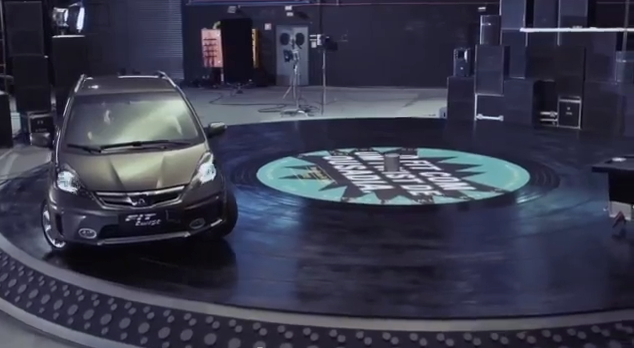 A new campaign, Drivemixer, from F/Nazca Saatchi & Saatchi for the Honda Fit Twist transformed the vehicle into a professional music mixer enabling N.A.S.A. (L.A. based Squeak E. Clean and Brazilian DJ Zegon) to create a new track using the Honda as a musical instrument. The car was turned into a keyboard module, and all the elements in the track composed by Squeak E. Clean (Sam Spiegel) and DJ Zegon (Zé Gonzales) were triggered by features transformed in the car. 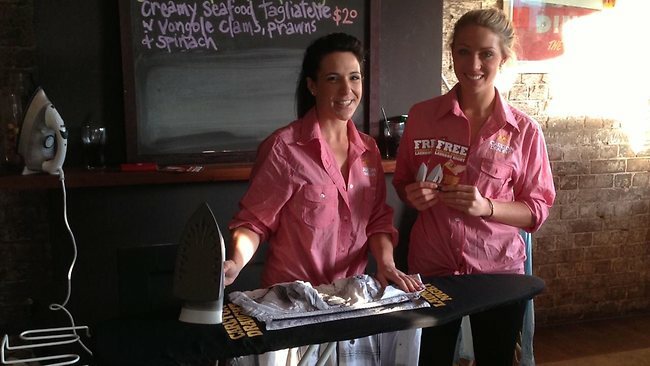 Is This Carlton Draught Ironing Promotion Sexist? Working with a corporate brand template from Carlton Draught for a Laundry Night promotion, a Sydney Australia pub, the Imperial, part of the Paddington Pub Precinct, is promising people a night off from ironing. 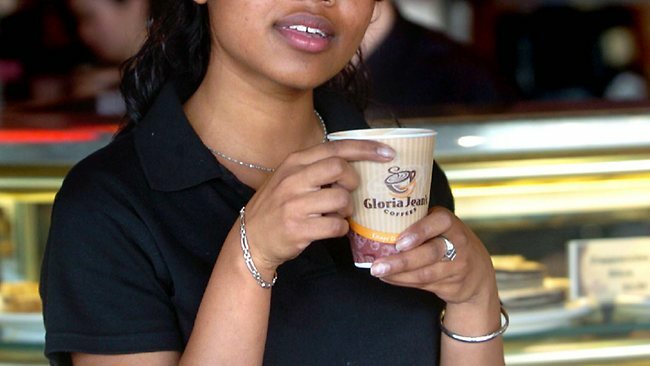 A promotional email from the pub read, "Give the wife, girlfriend or partner a rest tomorrow night, because the Carlton Draught girls will be in to do your laundry (well your ironing anyway)." The Pfaff Tweet Race is said to be the first contest of its kind. 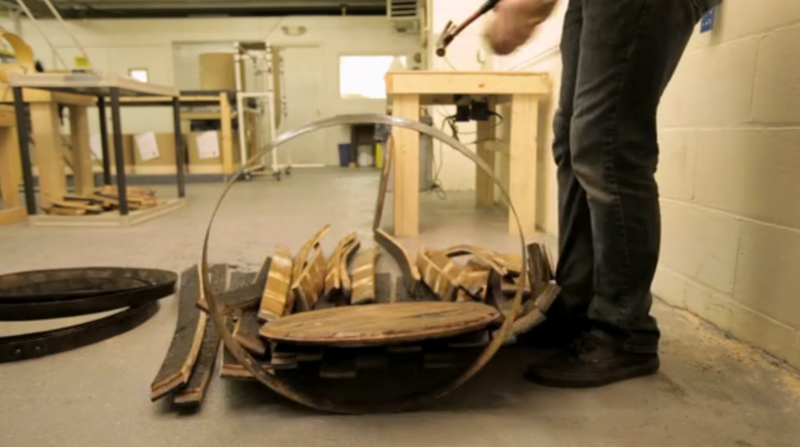 The idea is simple: it's a virtual race for a real car. 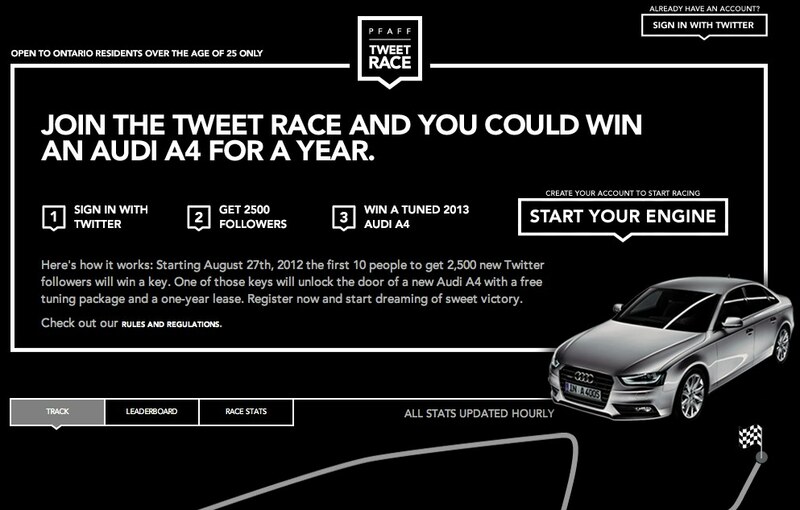 The race began this morning at 8:00 A.M. EST and users can join the race by signing in with their Twitter account at PfaffTweetRace.com. 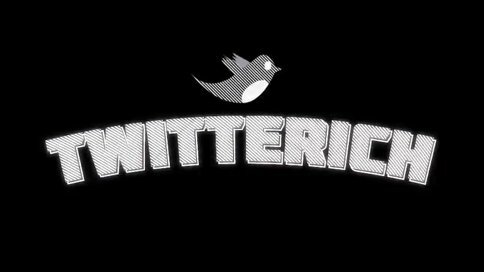 The first ten contestants to gain 2,500 new Twitter followers will each win a key. One of those keys unlocks the door to a 2013 Audi A4 with a one-year lease and a tuning package worth $5000 from Pfaff Auto. When one thinks of an economically friendly hybrid vehicle, one usually thinks zen thoughts; calm, soothing, green, calm, practical, relaxing, smart, respect, harmony. Saatchi & Saatchi Milan, however, would like us to think differently about the Lexus GS Hybrid and to do so they paired people with a stunt driver, strapped a heart rate monitor on them and then had the driver thrash them around a race course. All to see if the passengers could keep their heart rates below 120. None could. In fact, one woman looked like she was about to explode. Alas, no humans were harmed in this experiment but we think Lexus has succeeded in changing the mindset people have when it comes to a hybrid vehicle. Mullen is out with a new campaign for JetBlue. It's a game-show called Get Away With It, a live, online game show in a Manhattan-based studio with host "Mark Hammerberg" and assistant "Hailey Sweet." Contestants who will be streamed into the studio via Skype. The event is being promoted on Twitter, Facebook, YouTube, E-online, TVGuide.com, People.com, Boston.com, Buzzfeed, Comcast, Adotube, Viggle, AppSavvy and SocialVibe along with local TV in NY and Boston, talking digital billboards, daily newspapers and in-flight video on JetBlue and at airport terminals. Five shows will run per day from June 18 - 22. Winners and players get JetBlue Getaways vacation packages to the Caribbean and other tropical locales. 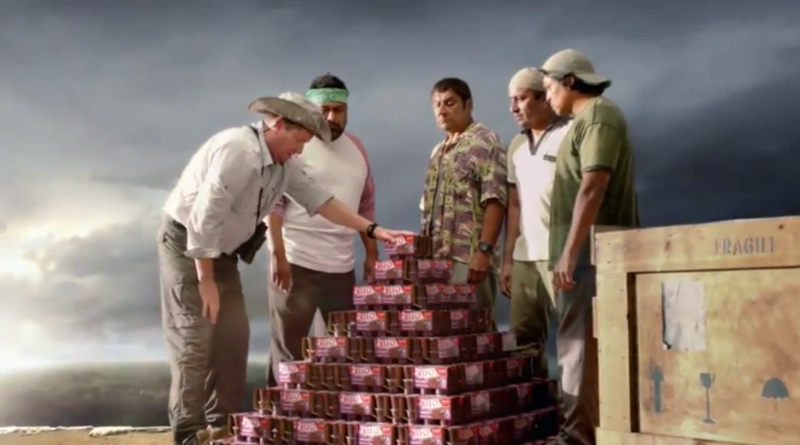 You can check out the promo online here.